Jessica graduated from Liverpool John Moores University in 2012 with a degree in law. She continued her education at Liverpool John Moores University, completing the Legal Practice Course in 2013 before starting work as a paralegal at a firm specialising in road traffic accidents. 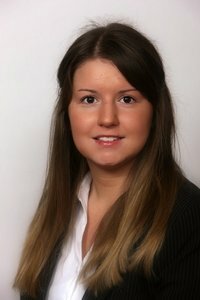 Jessica joined Levins Solicitors as a Paralegal in September 2013 before being offered a training contract in January 2014. Jessica qualified in October 2015 and has joined our Property Team.